Please be sure to read through the below information carefully as not all outlets carry similar products. 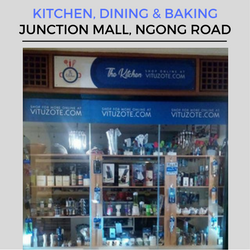 www.vituzote.com also offers convenient and super-fast delivery options to your home or office throughout Kenya when you order online. Our website carries the most up to-date product information and you can shop online here 24/7 with fast & countrywide delivery. 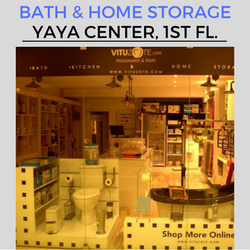 For questions regarding product availability at the shop you can please email our 24/7 contact center at info@vituzote.com or WhatsApp/Call us at 0714389495 or reach any of the shops above directly during office store hours.